It seems like 2019 is about five minutes away. This week’s roundup will prepare you for all the hottest content marketing trends expected to boom next year. 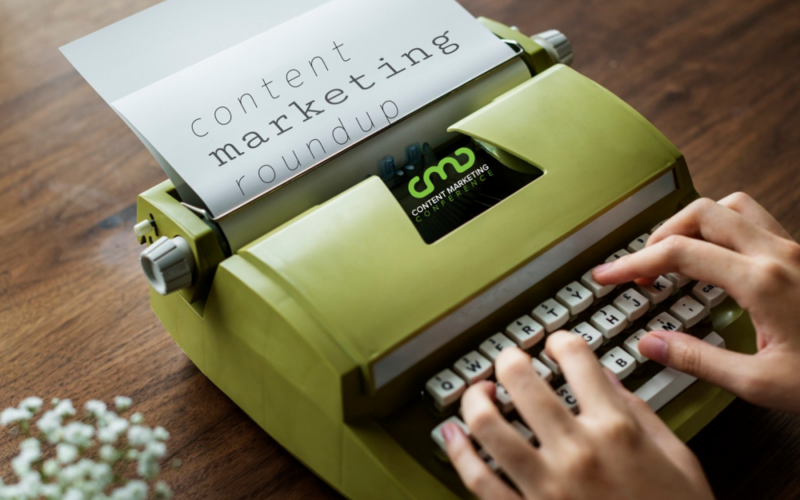 Emerging trends and innovations in content marketing dominate this week’s roundup. You’ll discover the most significant mistakes marketers are making, how to use storytelling to connect with customers, and the best places (other than Facebook) where small business content still makes a huge impact. Plus, you’ll learn how GDPR has affected content marketing and what to do about it, the growth trends of content marketing software, the 2018 Content Marketing Awards finalists, and have we already mentioned content marketing trends to watch out for in 2019? There’s still time to jump on your holiday content with these helpful tips. Plus, discover the number one vehicle for creating an emotional connection with customers this holiday season. These top four anticipated content marketing trends are what you need to stay ahead of your competitors in 2019. Suggestions include new marketing innovations and fresh ideas for video. This inspirational interview with Brian Solis, a marketing expert at Altimeter group, reveals the mistakes content marketers are making and how to use storytelling to create engaging content. A list of the four places – besides Facebook – that small businesses marketing content can still compete with big businesses to generate engagement and customers. 2018 will be over faster than you can sing “Auld Lang Syne,” so get a jumpstart on your New Year’s content marketing resolutions with these trends expected to rule 2019. Are you craving more 2019 content marketing trends? This article has even more unique trends to keep an eye on and explore next year. This piece explores how the GDPR has affected content marketing and offers three valuable suggestions for earning, and maintaining, customer interest and trust. If you’re looking into the content marketing software market or you’re using software to help create and distribute content, you’ll enjoy this useful summary of market trends in software that illuminates the future of content marketing applications. Who created the most impactful, powerful content through storytelling this year? Check out this comprehensive list of finalists of the 2018 Content Marketing Awards.